Bavaria is a great place to visit at any time, a popular, affluent area of Germany with fine cities and great scenery, not least at its southern end in the foothills of the Alps. Nonetheless, there is nothing Bavaria is more famous for than the Oktoberfest, the most quintessentially German of events. Held in Munich towards the end of September every year, it draws in beer lovers from all around the world, and while it also prompts imitation events across the globe, there is simply nothing like the original. The 2015 edition will last from September 19th to October 4th, with the event absolutely soaked in tradition. If it sometimes seems that beer, big sausages, leather shorts and oompah bands is a bit stereotypical of Germany – rather in the manner of Scots being associated with bagpipes, whisky and tartan – the fact is that in both cases the locals revel in it. The Oktoberfest is not just about entertaining visitors; it is about maintaining a great cultural tradition. So it is that a number of features of the event happen like clockwork. On the opening day there is the parade of tent patrons through the city to the festival site on Theresienwiese in the city centre. Then the mayor of Munich will tap the first barrel at the Schottenhamel Tent. Other traditional events will include a costume parade through the city centre, a religious mass, a brass band concert and, on the final day, a traditional gun salute on the steps of the Bavaria monument. While visitors will be keen to see some or all of these events, naturally enough the chief concern will be the huge beer tents. 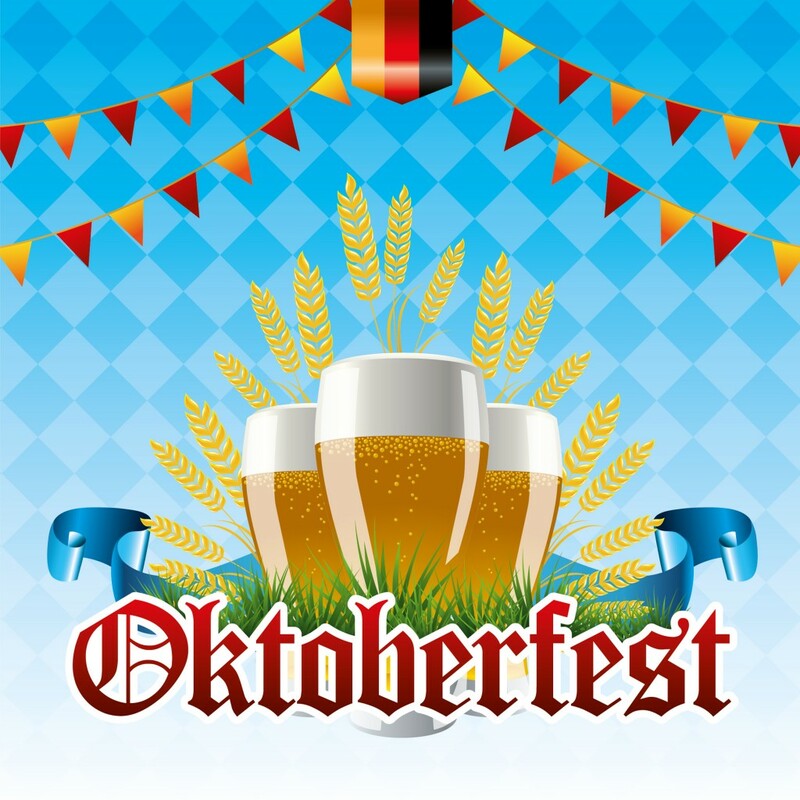 The sheer array of German beers is mind-boggling, while of course there will be a plentiful supply of schnitzels, sausages and other traditional food. There will be 14 big tents and 20 small ones, so the best way to enjoy the event is to get around all of them, try a bit of everything, and see what you like. And with so many beers to try, there is sure to be plenty that everyone enjoys.